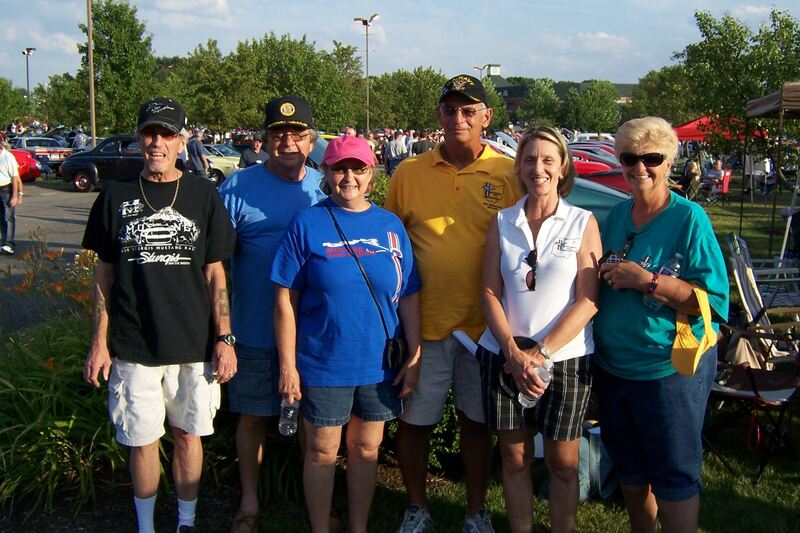 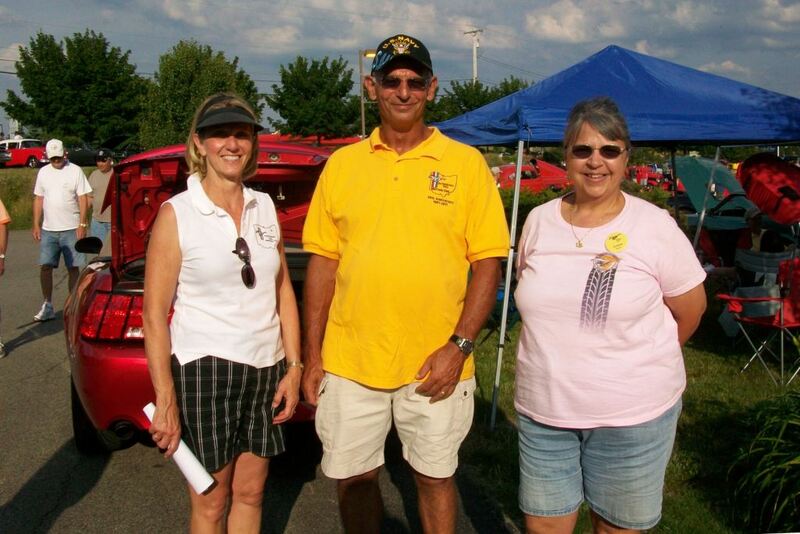 June 22 was the GPMC’s night to shine at the Wexford Starlite Car Cruise. 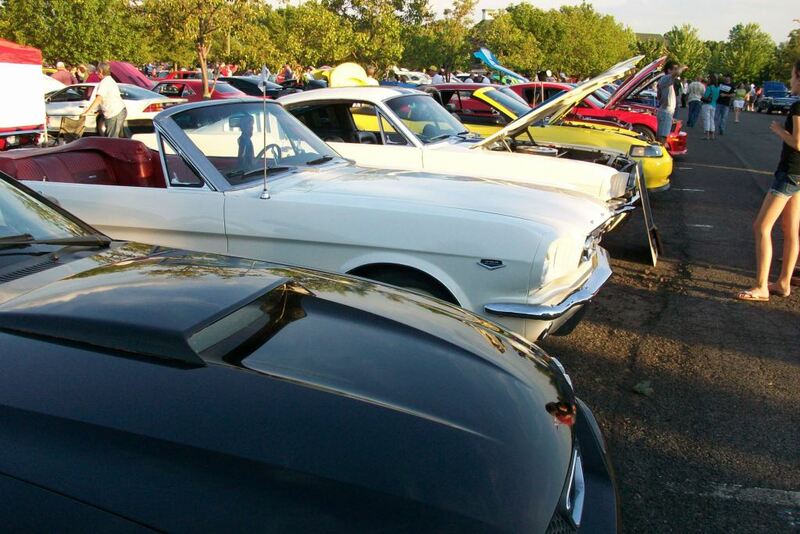 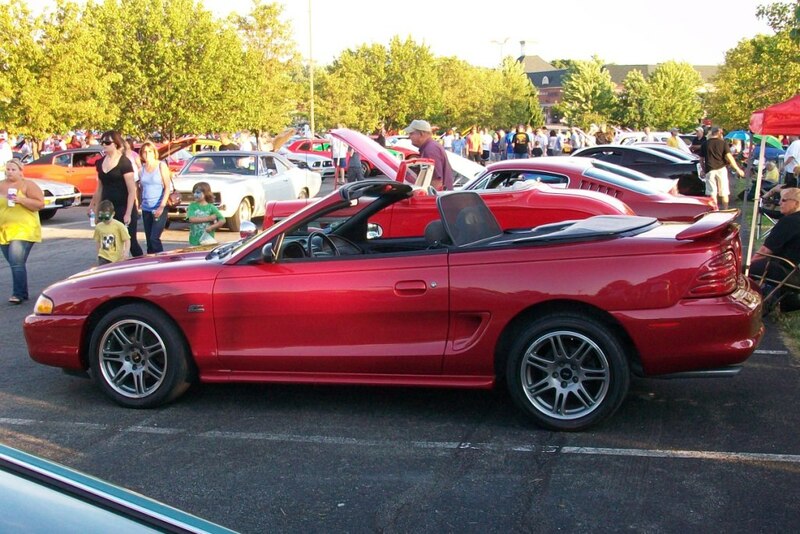 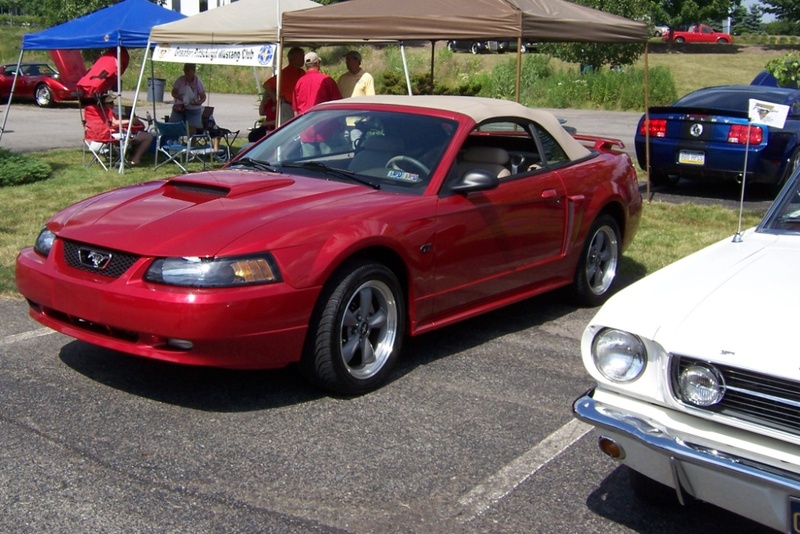 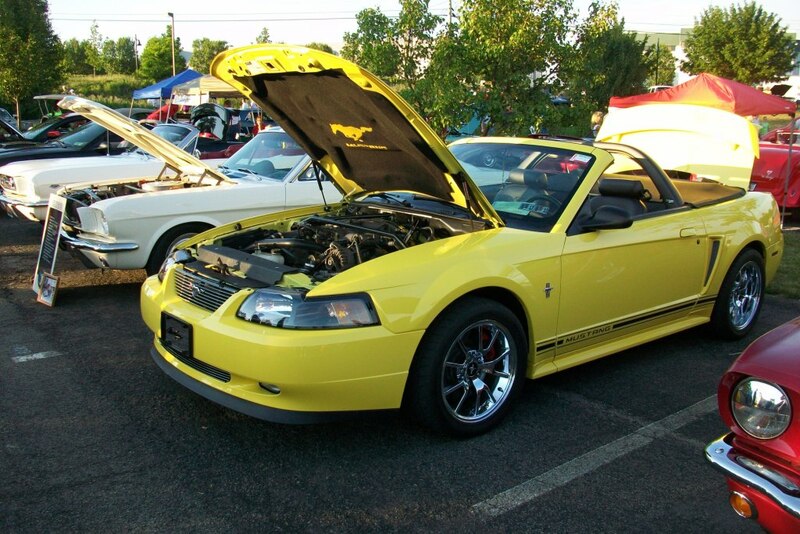 It was Mustang Night, and we had a great showing. 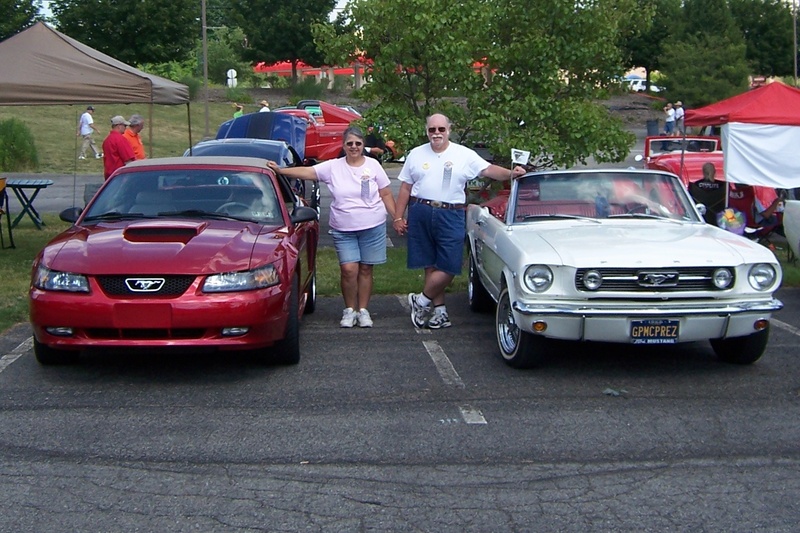 We want to extend a huge thank you to members of the Northeast Ohio Mustang Club, who drove here just for Mustang Night. 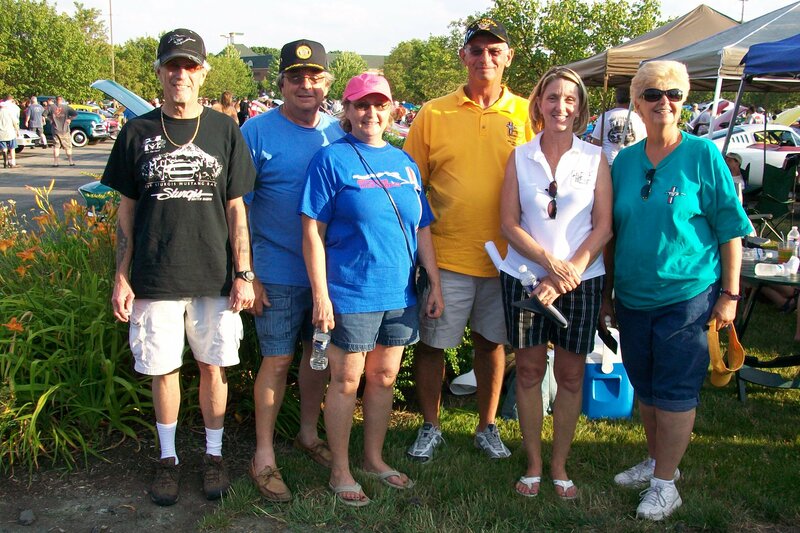 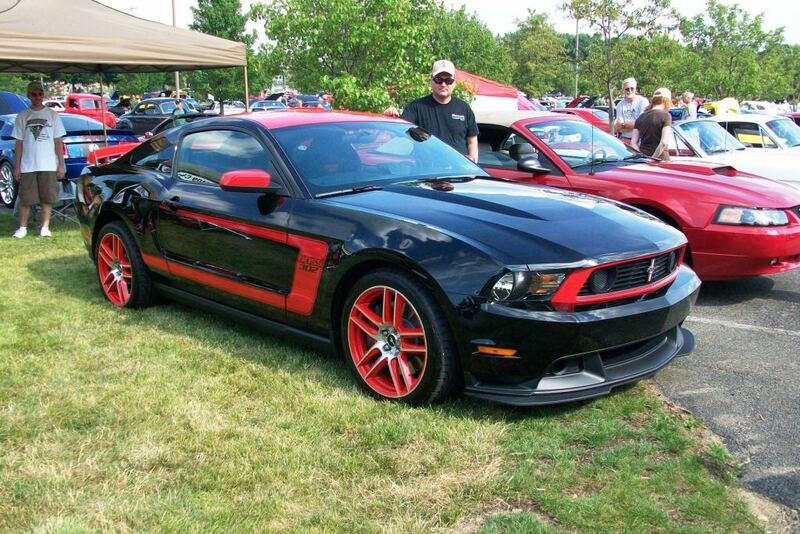 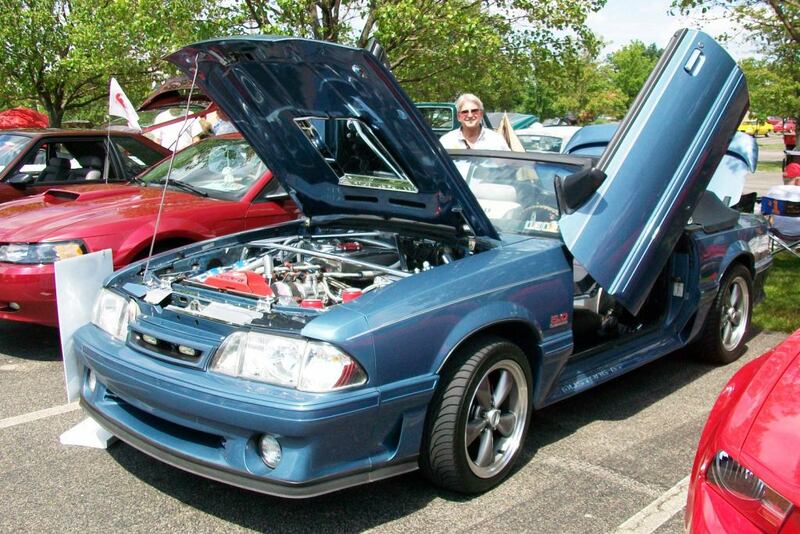 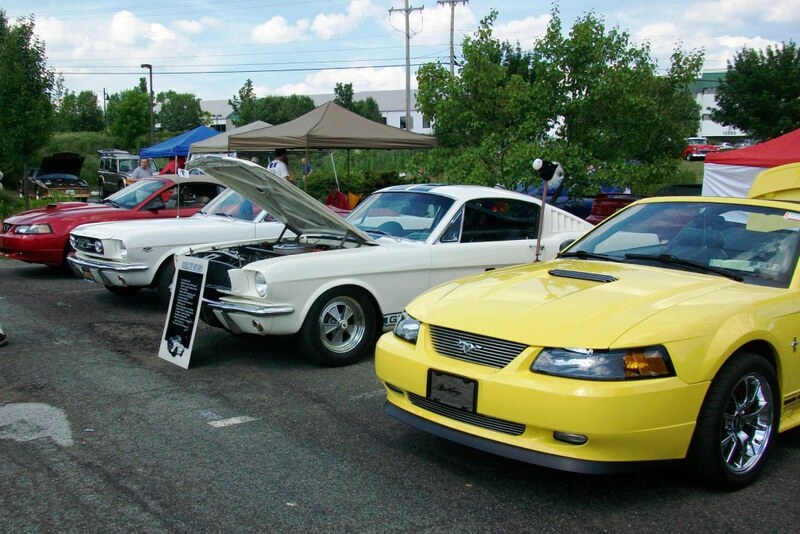 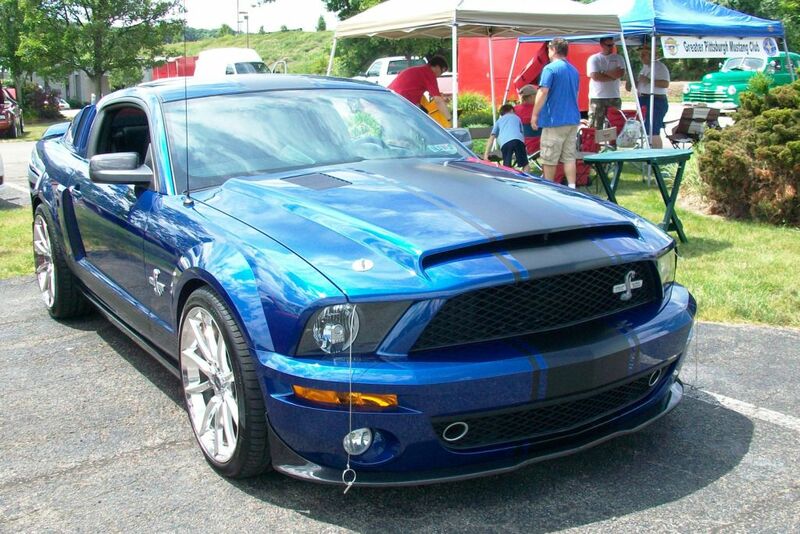 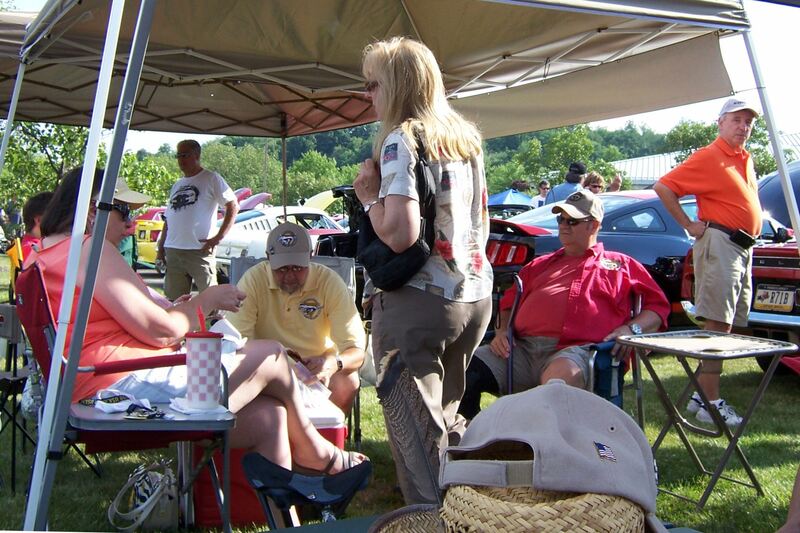 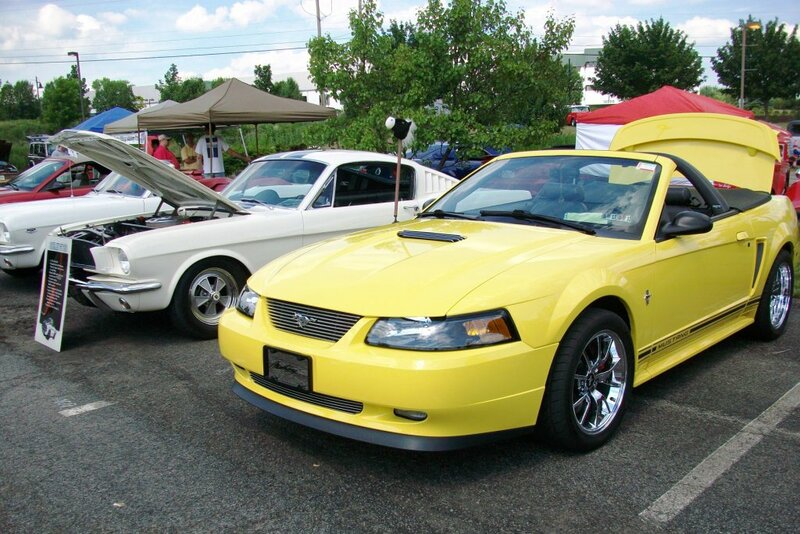 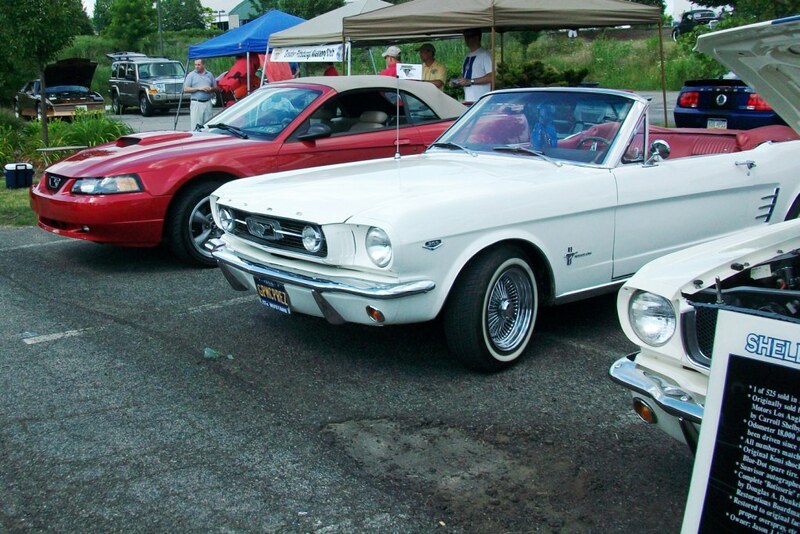 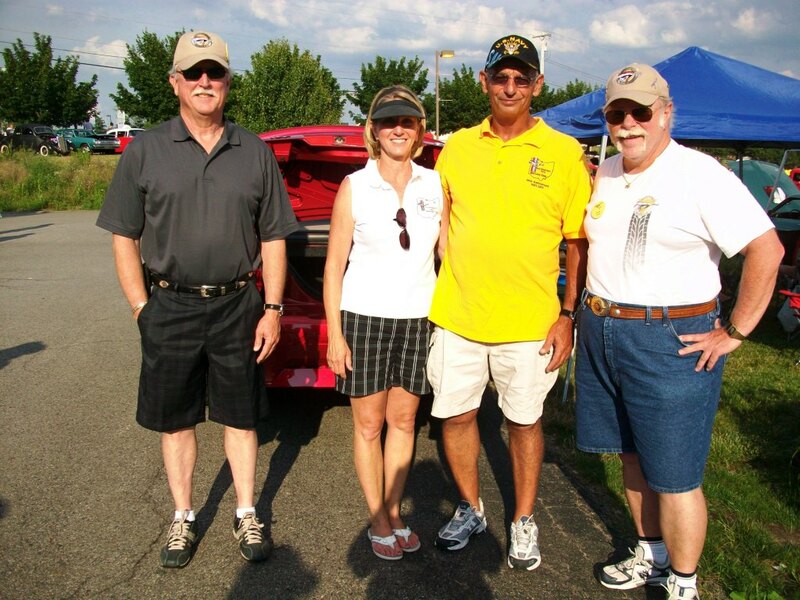 Members – Starlite is a great place to go on a Friday evening to meet up with each other and with other car enthusiasts. 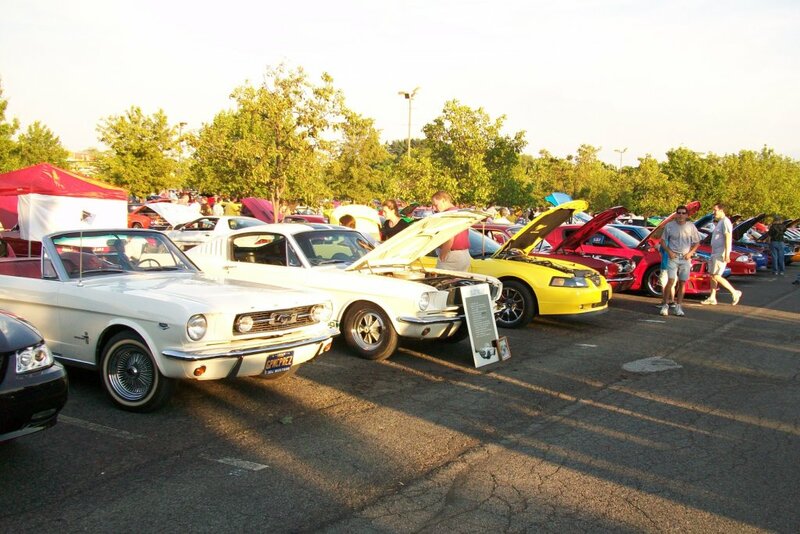 The show cars can number in the thousands! 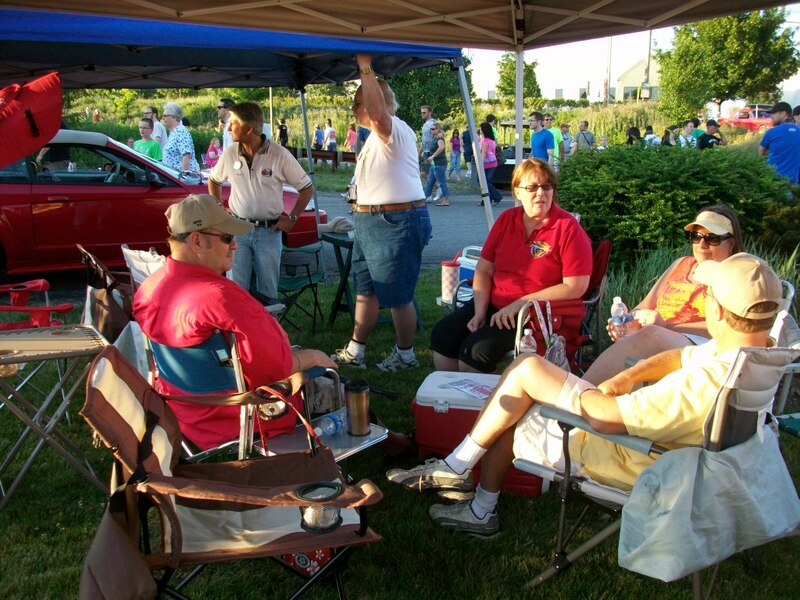 It’s also a family-friendly event. 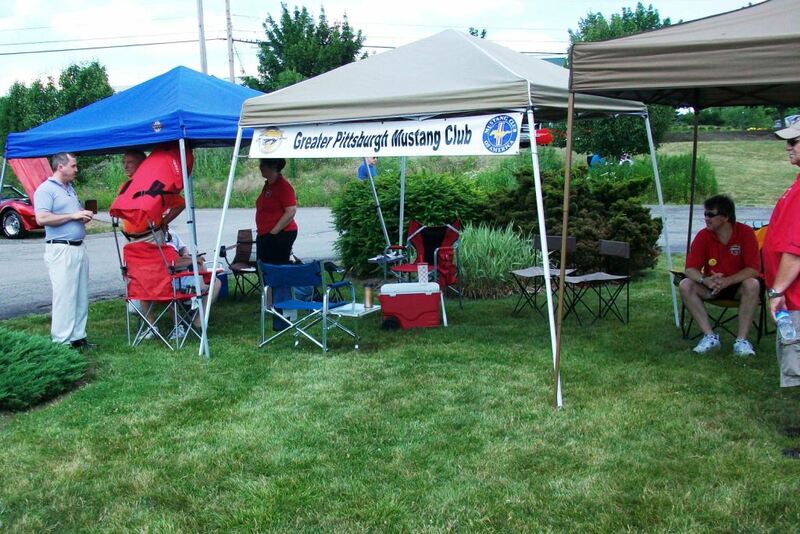 You’ll get a chance to show your appreciation on GPMC Service Night, July 27.